Throwing a party for your teenager is a great way to show that you are proud of all of their accomplishments and are happy to help them socialise with their peers. Despite your desire to help your child have one of the best parties they have ever had, understanding exactly what will make your teenager happy is often much harder than it may seem on the surface. Luckily for you, City Nights Discos has years of experience throwing parties for thirteen to 16 year olds and we know exactly what will make a party a success for your too-cool-for-school teen son or daughter. What makes a party great for young adults? Young adults are in an important phase in their lives where things are changing quickly, including their tastes and their friends. As such, it is imperative that you understand what their current preferences are and what sort of party will make them most comfortable. Professional party service providers like City Nights Disco can help you identify exactly what your own young adult is looking for in a party. We have over twenty years experience throwing parties for young adults and have DJs who specialise in music and entertainment for this age group. 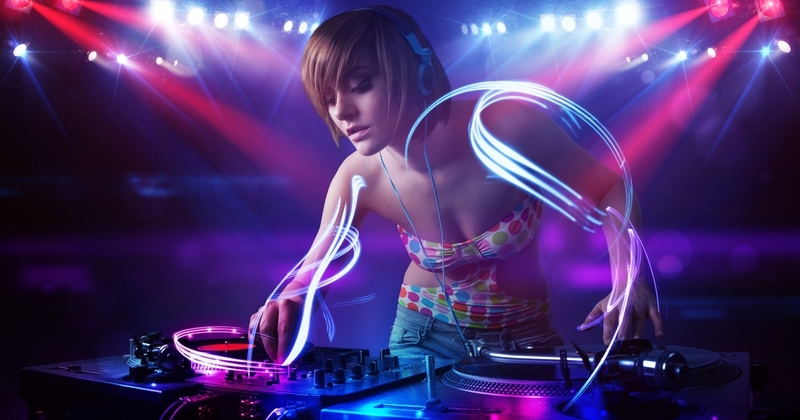 What sort of DJ is best for young adult parties? Choosing the right DJ for your young adult party is essential to making the event successful, as it is the DJ that can guide the events of the night and keep all of your guests involved and engaged throughout the evening. Having the right DJ can make or break the night. All of City Nights Discos’ DJs have at least five years experience playing to a young crowd and pride themselves on working with you to create a playlist and party plan that is unique to you at your own young adult party. We always ask for feedback from the guest of honor before the event, either to get a playlist of preferred music or at least to understand what genre(s) of music they prefer. This allows us to personalise the music to the exact desires of the birthday boy or girl and their guests. Or, the DJ can also generate a completely new and unique playlist of the most popular music if the host prefers not to make their own list up for us. The music will set the mood for the event and be used as a tool to organise the evening, allowing the DJ to manage the event from the stage. What other activities can be organized for a young adult party? A young adult party is all about minimising the awkwardness of the age group enabling all guests to let loose and really enjoy themselves. To meet these ends, City Nights Discos are experts in entertaining this age group with a young adult party which is tuned in to suit this age group. We also include a fantastic light-show and employ special effects throughout the party, such as smoke, strobes, lasers, etc. Our lights and effects will help create a great atmosphere and make the party truly unforgettable! Planning a big bash for your young adult is a great way to express your love, but can seem like a somewhat daunting task given this age group’s touchy temperament. Make sure to give them the best party possible by enlisting our help and that of our Professional young adult party DJs.